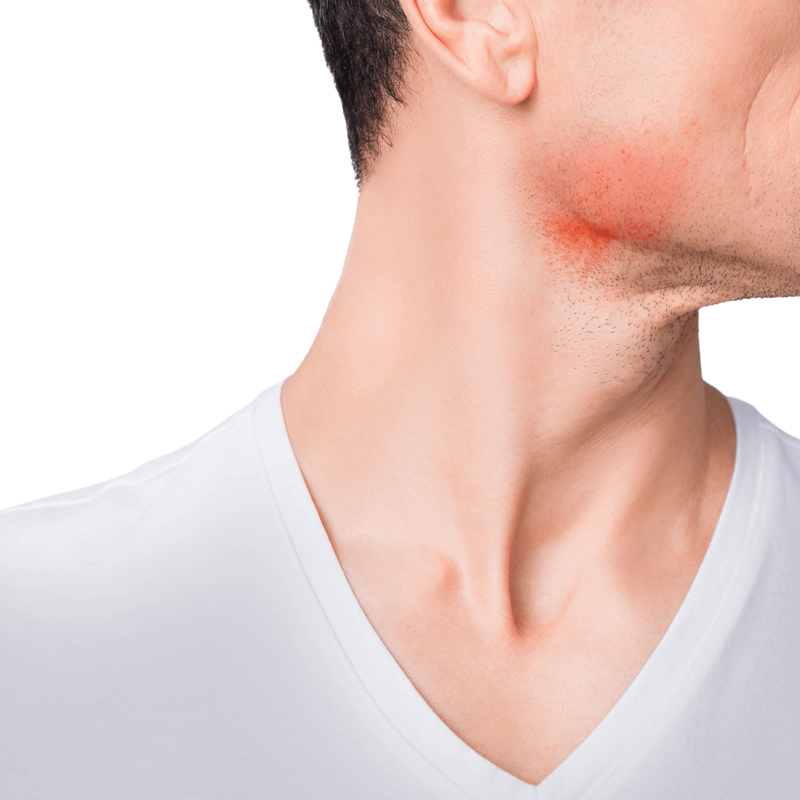 Generally speaking, men’s razors are designed to shave areas around a face, and women’s razors are designed to shave body areas, such as underarms and legs. 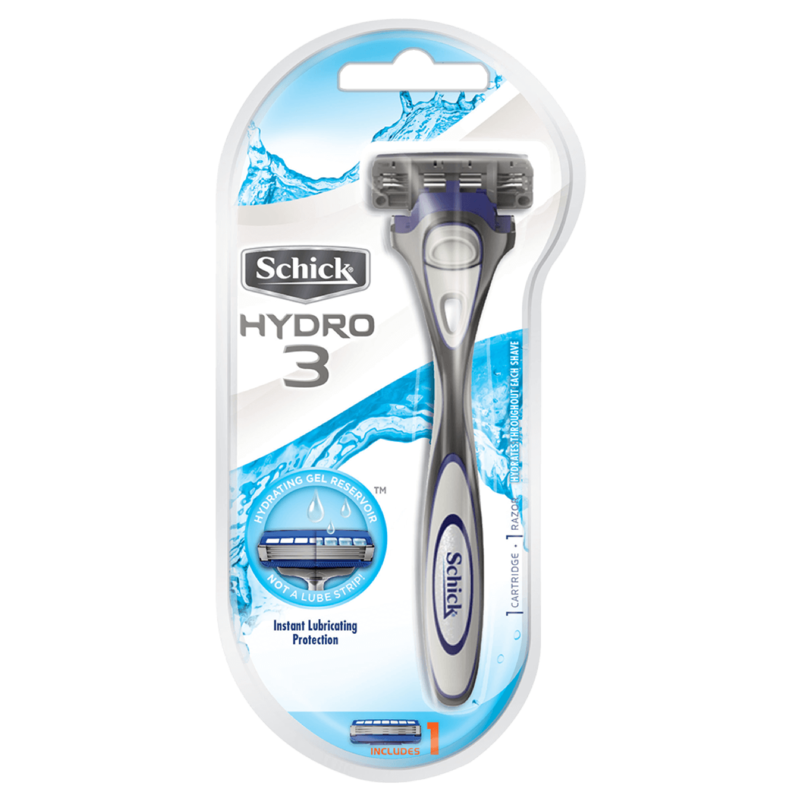 Men and women have different shaving needs so some razors are created with their primary shaving usage in mind. 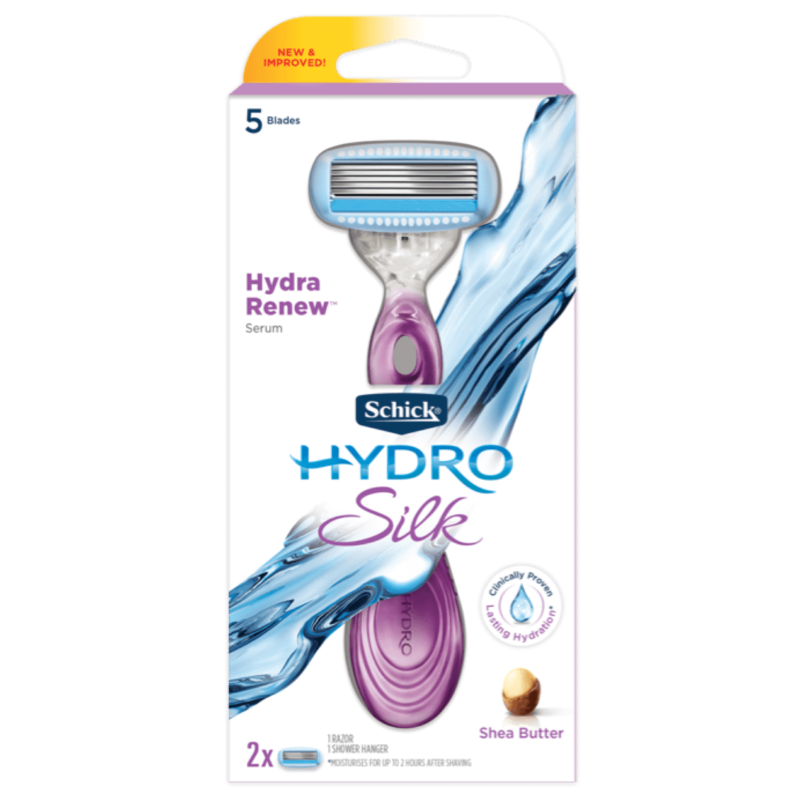 Women’s razors are often cushioned with larger, and more conditioning strips as women shave more surface areas—their legs, bikini line, or underarms. Men’s razors may have edging blades that allow for the trimming of facial hair. 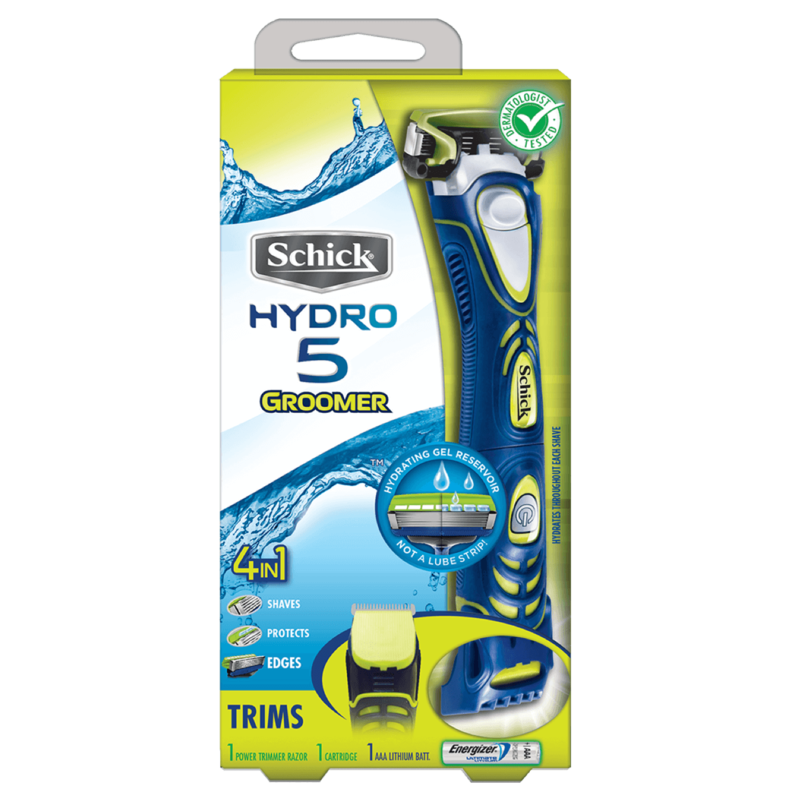 Try the Schick Hydro 5 Groomer for a beard trimmer and razor in one!